Do you want a little more customization when creating a character? Looking to match your champion’s powers with its costume? Freeform Slots are the perfect option for those champions looking to have full customization over their hero, and this week you can save 20% off freeform slots, until April 18th. Freeform Slots allow you to create a new character and cherry-pick powers from any of the power frameworks, instead of having to pick one Archetype. Freeform Slots are 20% off this week for 2400 ZEN (Normally 3000 ZEN). When you get a freeform slot, you’ll have one new slot you can create a new character in, and that character will always have freeform power choice. 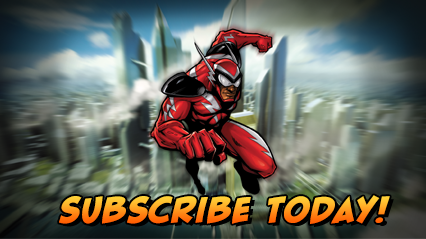 Whether you’re a Lifetime Subscriber or not, that character will always be freeform, now and forever. And now, you can apply that freeform slot to existing characters, taking a character you might have built with archetypes and giving them true freedom.